The Islamic Human Rights Commission has asked the International Criminal Court (ICC) to investigate a possible crime against humanity in the Indonesian province of East Java. The attacks left two people dead, several more injured, some 235 people – including 60 children – homeless and displaced, and left many homes burned to the ground. Following a fact-finding mission to the area last year which resulted in the publication of a report into the incident, and after many representations to the Indonesian authorities aimed at returning the villagers to their homes and ensuring their protection, IHRC has now written to the ICC asking for an official probe into this apparent act of ethnic cleansing. The Indonesian government had initially made promising noises about returning the displaaced refugees, but has since bowed to public and clerical pressure and rehoused them in a different part of the province. “Rather than forcefully intervening and bringing to justice those who were responsible for the crime of ethnic cleansing it appears that the Indonesian Government has in fact sanctioned the crime by forcible re-location of the victims…” reads IHRC’s complaint. 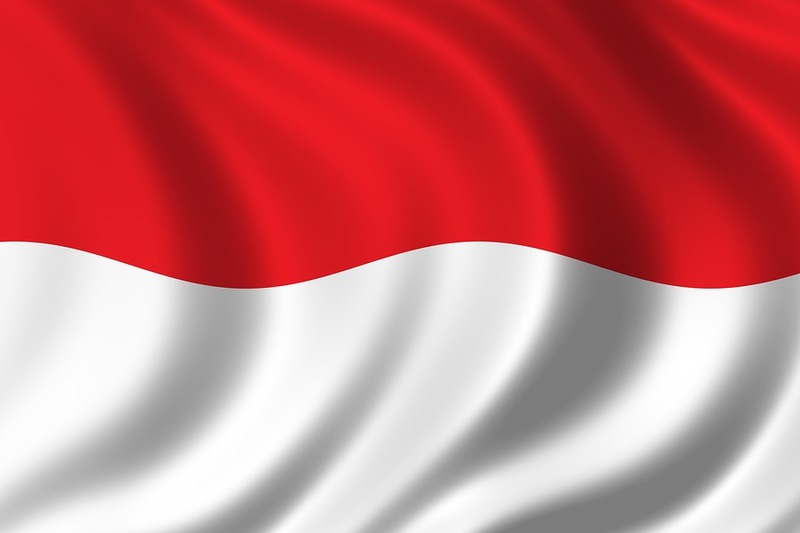 Indonesia has the world’s largest Muslim population. The overwhelmingly Sunni country has a small Shia presence but both communities have coexisted peacefully until recently. The complaint draws the ICC’s attention to the fact that sectarian tension appears to have been contrived by scholars trained and encouraged by Saudi Arabia, whose intolerant Wahhabi brand of Islam brands Shias as heretics. IHRC has also sent similar letters to the UN Human Rights Council and the UN’s Special Rapporteur on freedom of religion or belief.